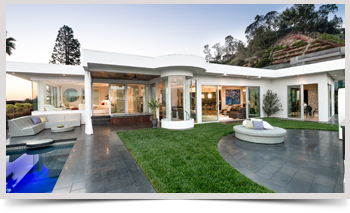 Cory Sheldon | Cory specializes in the Hollywood Hills-West, Bel-Air and Beverly Hills areas and beyond. Cory Sheldon is quickly becoming one of Los Angeles Westside’s most sought-after real estate agents. The son of a prominent interior designer and builder, Cory learned the business at an early age. Training in the family’s international businesses in the spa, furniture & medical products industries, he was able to hone his marketing and people skills. Born and raised in Los Angeles, he graduated from Harvard-Westlake, a top co-ed private school. Passionate about real estate, Cory immediately obtained his California real estate license and joined the former real estate brokerage, Fred Sands. After quickly learning the ropes, he moved to a private brokerage where his career began to take off. Cory sold his first multi-million dollar home in Bel-Air when he was 22 and a handful of other sales quickly followed, prompting Coldwell Banker Previews in Beverly Hills to recruit him in 2004. Cory is now presently associated with Keller Williams Beverly Hills and appreciates the intimate boutique style of the office. His own personable and genuinely caring style has won him clients who not only count on him for their real estate needs but as a friend. Cory grew up as a competitive hockey player, which taught him discipline and the importance of teamwork. He’s a Formula One racing enthusiast and understands it’s more about the winning strategies and not just about the fast cars. His enthusiasm and eagerness to please puts his clients at ease and keeps them coming back. 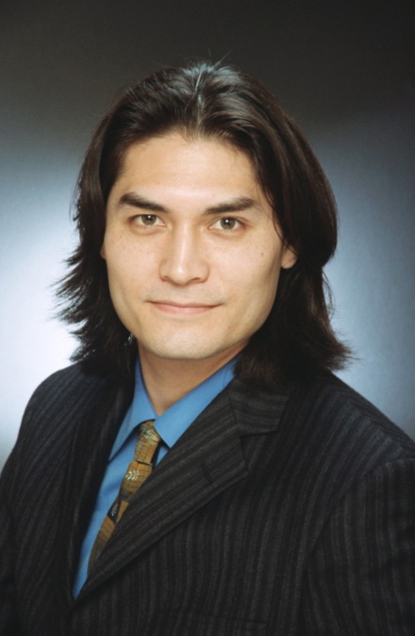 Cory specializes in the Hollywood Hills-West, Bel-Air and Beverly Hills areas and beyond. When you list with me, we'll have access to the Keller Williams Listing System or KWLS. 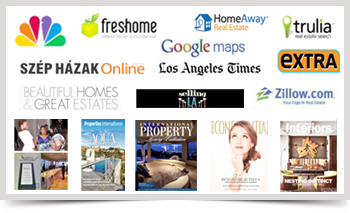 Your property is marketed online 24/7 through more than 350 of the most popular search websites. Our display advertising appears in local, regional, and in national/international publications which target specific audiences for unique or estate properties. © Copyright - Cory Sheldon All Rights Reserved.